The auspicious festival of Navratri has started. Devotees dedicate these 9 days in worshipping the 9 different forms of Goddess Shakti. Fasting is an integral part of this auspicious occasion. 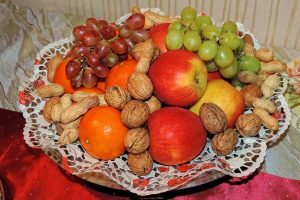 Though most of the people fast for religious reasons, many people fast during this time of the year to detoxify their bodies and cut back on unwanted calories. In this blog, we discuss the significance of fasting and healthy ways to fast this Navratri. 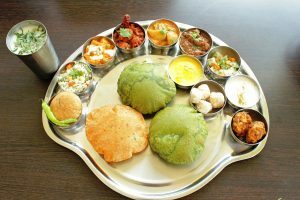 Fasting during Navratri is not just related to religious reasons. There are some scientific reasons, which highlight the benefits of fasting. Navratri is celebrated twice a year- March-April and September-October. Our immune systems are particularly weak during these times of the year, which is the reason why our body becomes vulnerable to diseases. Considering this factor, it is advisable to switch to light or ‘Saatvik’ food items that are easy to digest. So, if you are planning to fast this Navratri, here are some healthy tips to follow. Fasting, for many people, includes binging on oily snacks throughout the day. If you too gorge on an endless amount of readymade fried snacks, you are doing more harm than good to your body. 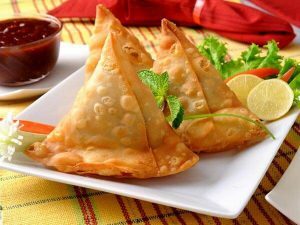 As fried snacks are high in salt, depending too much on these snacks negate your purpose of fasting. Indulge in these foods in moderation and avoid readymade fried foods. You can bring home KENT Fryer and Curry Cooker to prepare some of these fried items. In addition, eat a lot of fruits such as papayas, bananas, or apples during the day to stay energised. Staying hydrated when you fast is extremely important. Water, low-fat milk, and vegetable and fruit juices are some of the ways to stay hydrated and maintain an adequate level of body fluids and salt. You can also prepare some healthy cold Pressed juices using vegetables and fruits rich in Vitamin A, B and C such as bottle gourd, tomatoes and apples. 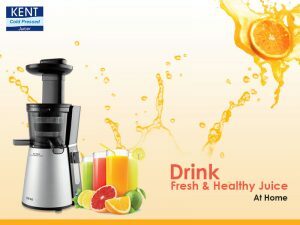 Use a Cold Pressed Juicer instead of a conventional one to retain the essential nutrients and prepare a glass of healthy juice. While some people binge on snacks and fruits even when they are fasting, there are many people who starve themselves to death. The thumb rule is to avoid fasting for too long. If you want to detoxify, eat fresh fruits or nuts at intervals. Prolonged fasting can lead to a number of problems such as weakness, anaemia, fatigue and headaches. Include fibre rich foods in your Navratri menu. Include a lot of green vegetables such as sweet potato, raw banana, bottle gourd and pumpkin in your menu to stay full and satiate your hunger. The reason is fibres take a lot of time to digest, thereby keeping your full for a long period of time and also curbs your hunger. Fibrous foods also keep your blood sugar level in check. Using buckwheat flour is very common during Navratri. However, you can also use a number of other varieties of flour such as Samo Rice (Samak Chawal) to make chapattis or porridge. Add some vegetables to make them healthy and filling. These are easy to digest and have a healthy combination of proteins, carbohydrates and other vital nutrients. Feeling low and experiencing a lack of energy is quite common during Navratri. 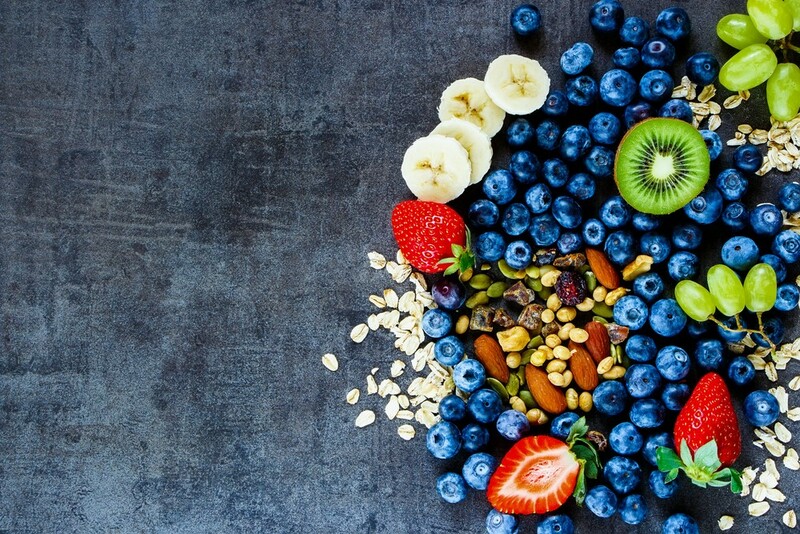 To maintain your energy levels, you need to eat right. Include foods that are rich in protein and carbs to maintain your energy levels. A sudden change in your diet can have an impact on your body and mind, which makes it important to plan out your meals. Ensure that you eat a major meal before sunset which is made with alternate grains and minimum oil. 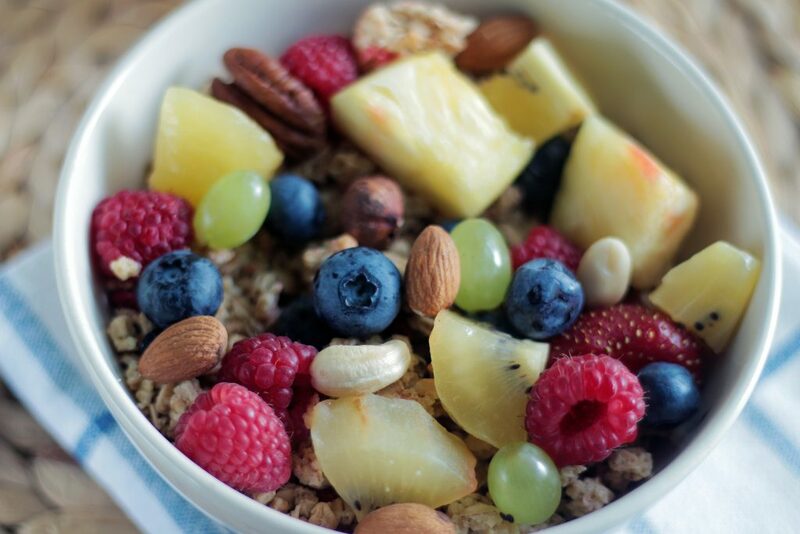 Planning your meals and snacking healthy will maintain your energy levels and keep you healthy. We tend to eat extra sugar during Navratris. However, too much sugar can be harmful to your health. Refined sugar doesn’t have any nutritive value and is stored as empty calories. Navratri is the right time to take a break from refined sugar. Instead of refined sugar, add jaggery or honey to satisfy your cravings for sugar. Eating a balanced diet even during fasts can help in promoting digestion, improving energy and preventing diseases. 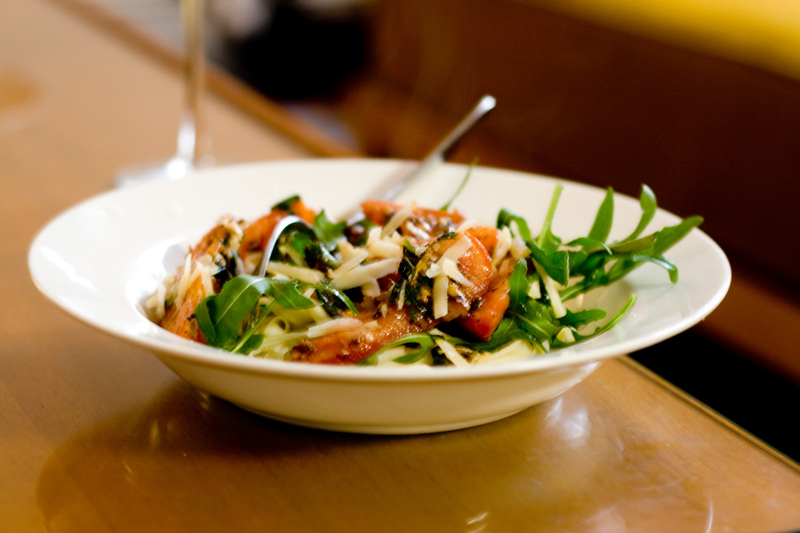 You can enjoy a heavy lunch, but ensure that your dinner is light. Opt for healthy dinner alternatives such as milk or cold-pressed juices for the proper functioning of your digestive system. 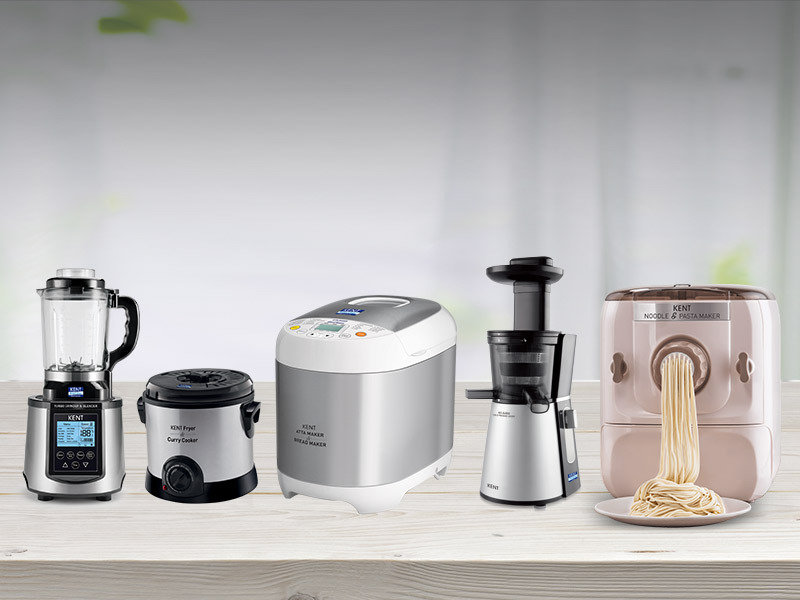 You can use KENT cold pressed juicer or Fryer and Curry Cooker to prepare different varieties of juices and healthy saatvik snacks.